A piece of stubby aerial in FUBA style (As shown in the picture). This stubby aerial is useful when you enter into carport which can avoid damaged. 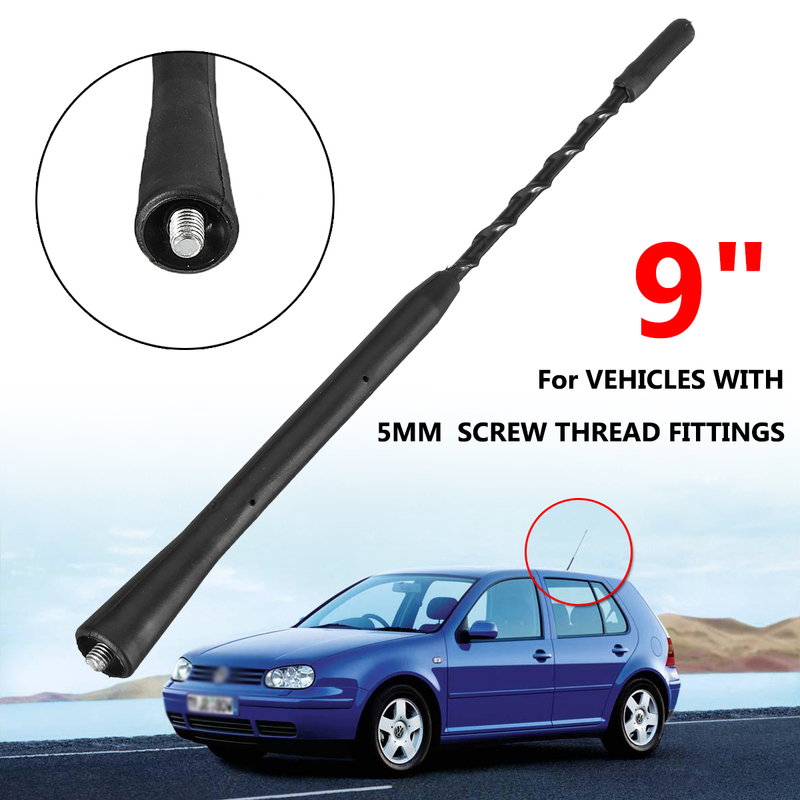 Suitable for various models of Volkswagen/Audi (for those equipped with a 5mm fuba roof mounted antenna base). Genuine part and fully functional.